The greatest driver of competitive advantage for organizations is when leaders develop effective relationships at the workplace. 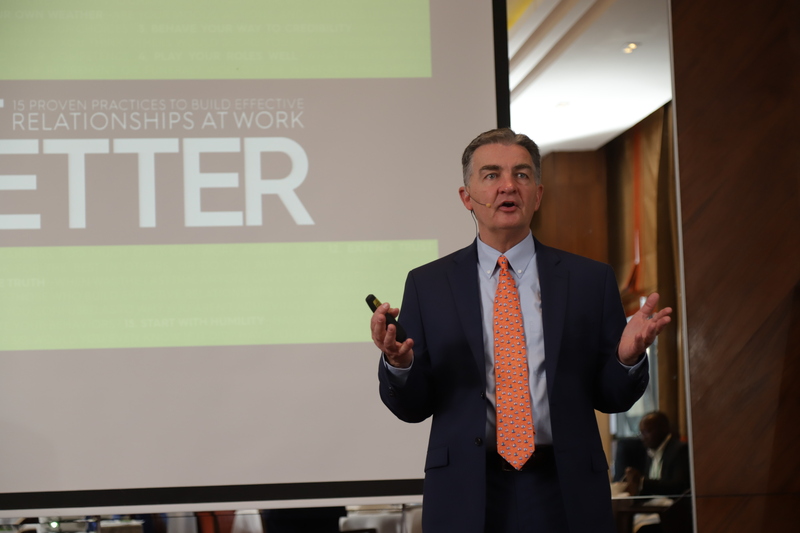 This was the key message by Todd Davis, an international author and Chief People Officer at FranklinCovey when he met over 100 business leaders today at the Capital Club in Nairobi. “Great leaders always realize that the best answers and the most informative answers are out there on the front lines coming from the people who do the work. Leaders need to invest in listening more to their employees and realizing that they sometimes do not have all the answers,” said Mr. Todd Davis. One study revealed that the factors which accounted for the biggest differences between the results achieved by the highest performing units and those achieved by their lesser performing counterparts were fundamentally the quality of their relationships with their customers and employees. Those units having the best and most effective relationships with their customers and employees, as measured by customer loyalty and employee engagement levels, significantly outperformed those units with just average customer-employee relationships. 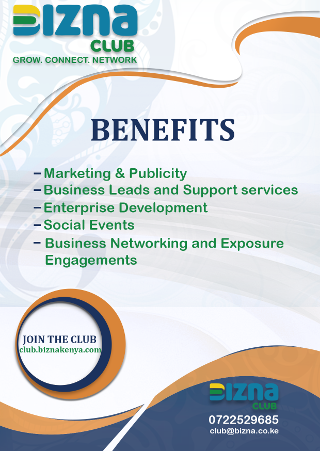 Because a high-quality workforce is the most important determinant of business success, challenges related to attracting and retaining the best people have a direct influence on an organization’s competitiveness today and in the future. “We are excited to host professionals like Todd Davis who make a difference in the world of work. 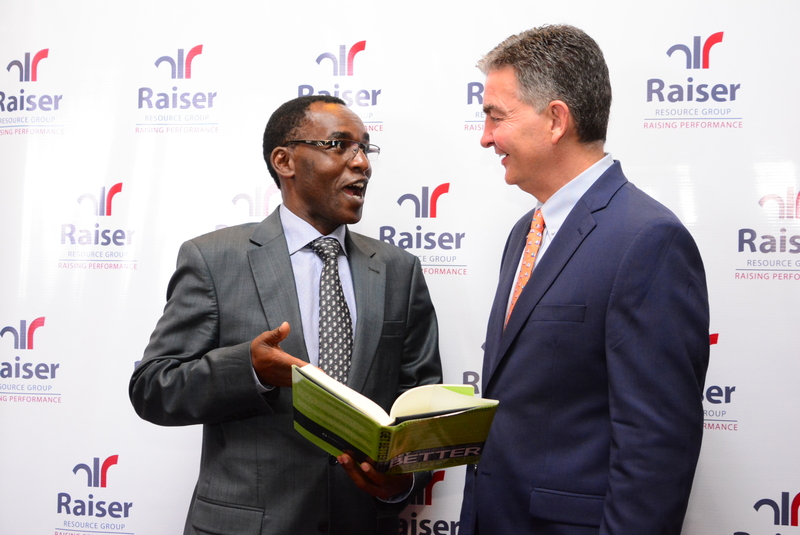 Todd Davis is passionate about talent and in his Wall Street Journal Best Seller, Get Better it’s obvious that people development holds the key to sustained business growth,” said Ian Ng’ethe, Chief Executive Officer of Raiser Resource Group.